Make-up is not the only one seen but also the clothes that you wear. 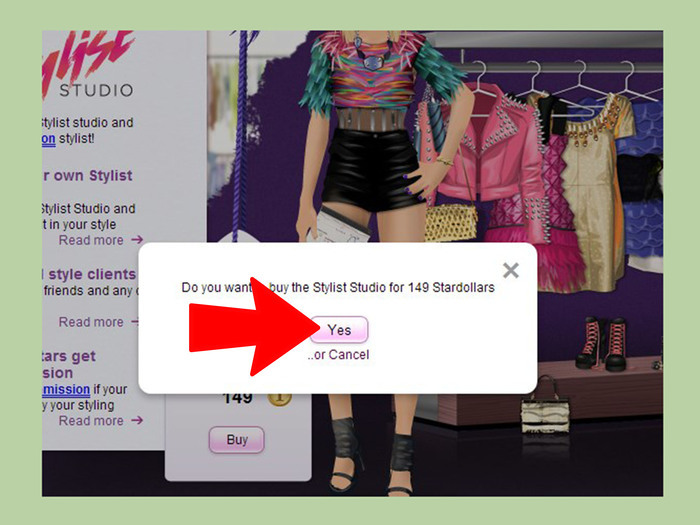 Want to dress good at Stardoll? Here are some tips for you. Think of a style that you want. Is it Goth, Earthy or Girly? Choose clothes from your wardrobe that fit that style. 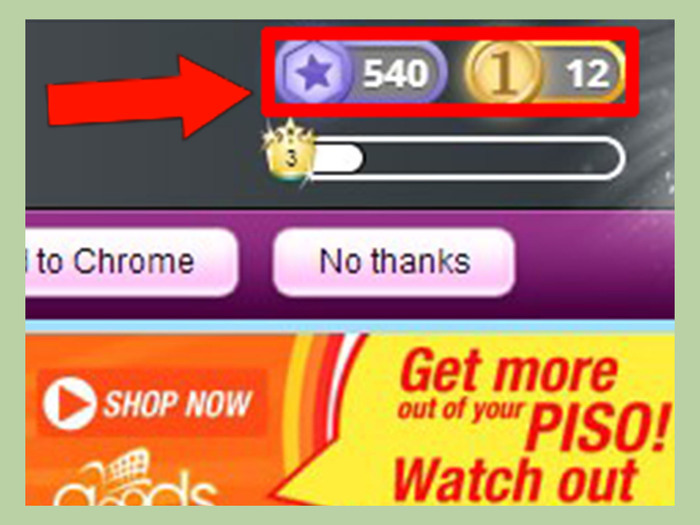 If you have stardollars or starcoins, you can but at the starplaza or starbazaar. Congrats for the new outfit! 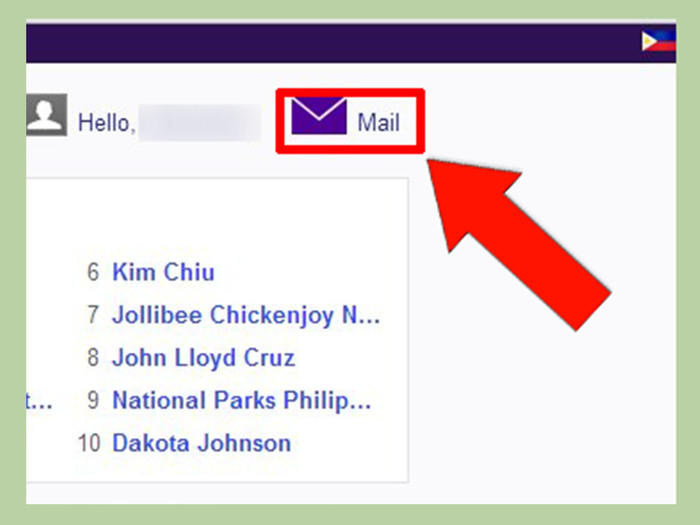 Think if you really need to do this option. If you can style yourself, you may not choose this. Make sure you have enough money. If you don't have, you might get embarrassed. Search for people who have Stylist Career. 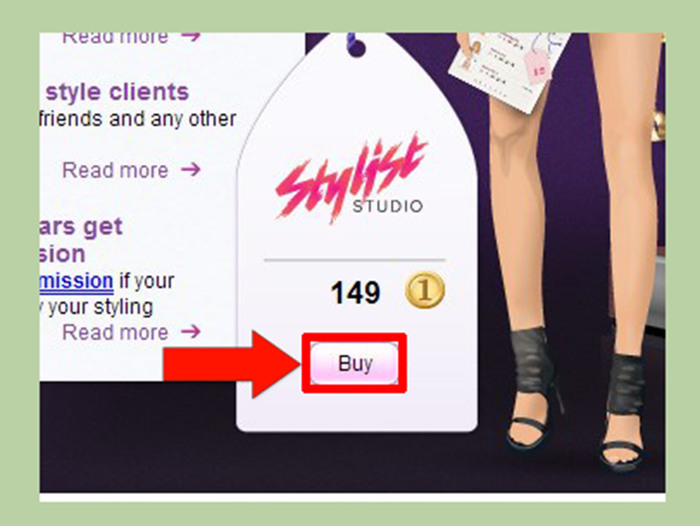 Try the Top Stylist list. Get in line. Write your chosen style and price range. Wait for it. This might take days. 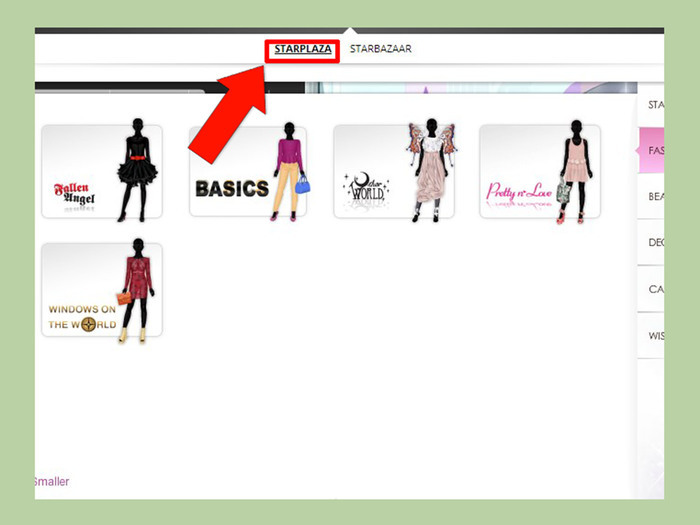 If you have a new email, check your email (on Stardoll) then click on the message that you have been styled. If you like what he/she has prepared for you then you can buy it.